Vocalist Katerina Brown is a singer and professional vocal instructor now based in The San Francisco Bay Area. 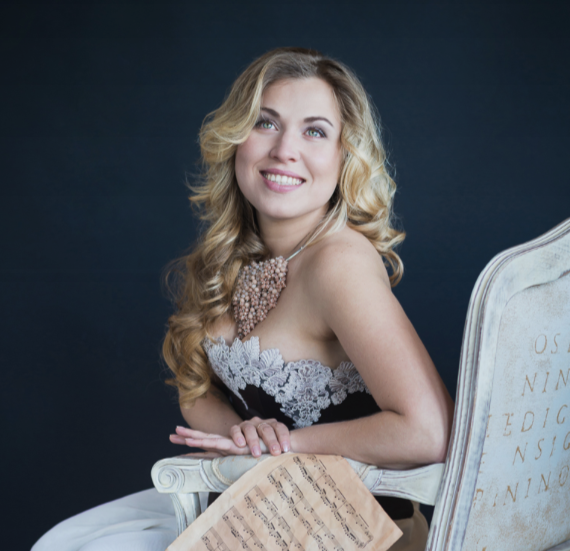 As recent transplant from her native St. Petersburg, Russia, Katerina brings a lifetime of experience in performing concerts, lecturing as well as performing in international music festivals all around the world. Born into a family of musicians Gary Brown’s inevitable musical career began at an early age. By his eleventh birthday Gary was already performing in jazz bands with his two brothers and his father, jazz trumpeter Wilbert Brown. Gary went on to form his own bands and develop a talent and reputation as a skilled and versatile bassist. While enrolled in San Jose State University’s Art/Design program Gary came to realize that music was his true calling and made the decision to make it his life and his career. After leaving school he continued to study privately with the renowned Skip Parnell, a teacher and lecturer from the esteemed Philadelphia Academy of Music.